Naciste para brillar. Así que no tengas miedo de exponerte y demostrárselo al mundo. Y en Coderque Jewels tenemos todos los anillos que te puedan hacer falta para brillar hasta deslumbrar. Combina diferentes colores y colecciones para crear tu look ideal. You were born to shine. So don't be afraid to put yourself out there and show the world. 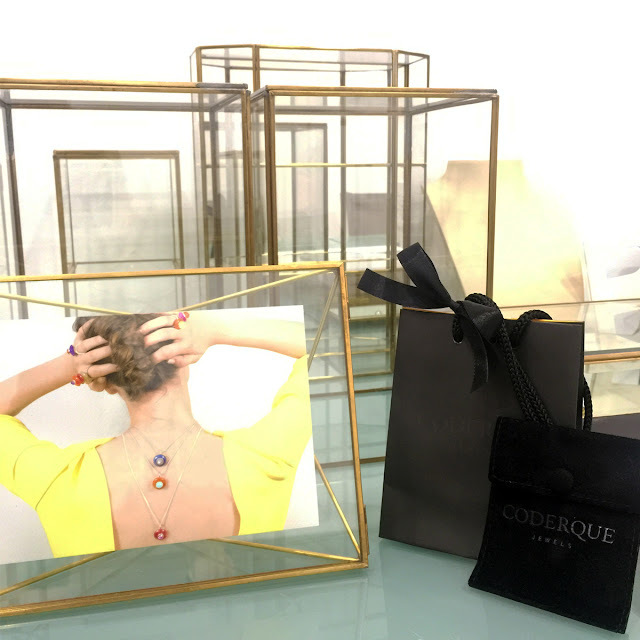 And at Coderque Jewels we have all the rings you may need to dazzle. Mix different colors and collections to get the perfect look for you.